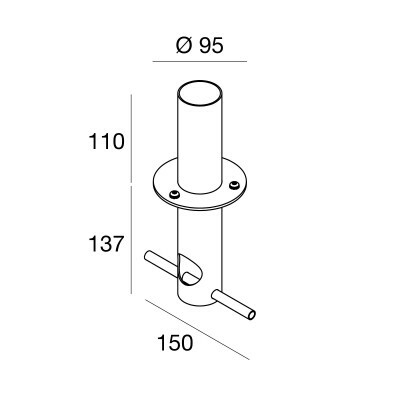 Traddel - Stainless steel ground socket with fixing screws. Stainless steel ground socket with fixing screws. 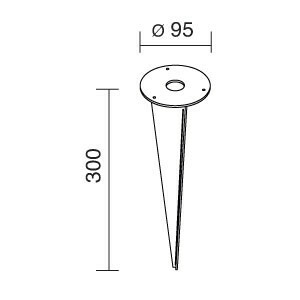 Stainless steel peg with fixing screws. 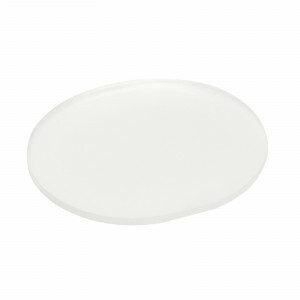 Frosted glass for items 61220 and 61230. 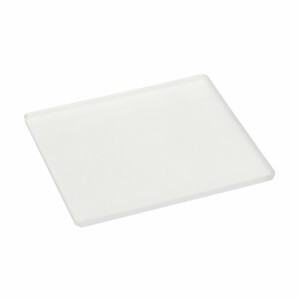 Frosted glass for items 61200 61430 61440 and 61210. 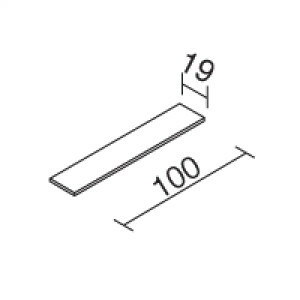 Shim kit for installation on 12,5 mm thick plasterboard.